New Horizons Global Partners, Asia’s leading human resource & corporate consulting agency. Re-inventing how companies expand to Asian markets. 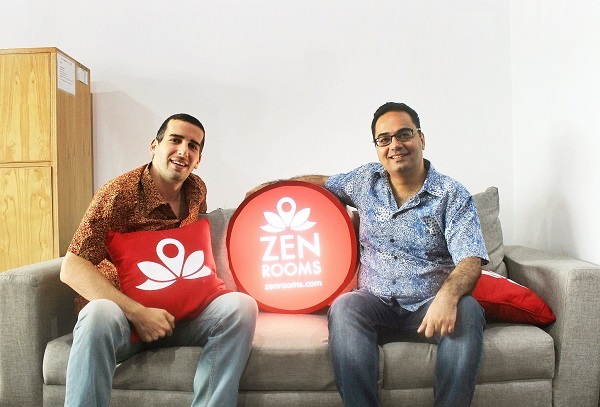 Rocket Internet and Ooredoo-backed APACIG today announced the official launch of its latest venture, budget hotel network ZenRooms across South East Asia. Don’t let go of your vision even if it’s hard (and expensive). Find an idea that inspires you. Don’t be afraid of taking risk! Therefore, as a founder, one should always be hiring. Lykke, a Swiss-based FinTech company building a global marketplace for the free exchange of financial assets, hosted its second annual coinholder meeting to discuss the results of 2017 and address continuing challenges. Take Risks and trust yourself! Copyright © 2019 StartupValley Media & Publishing. All rights reserved.